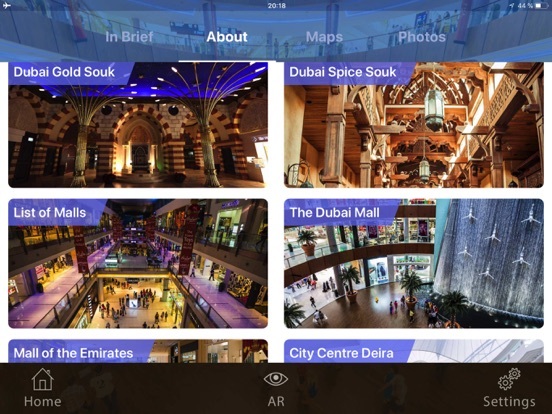 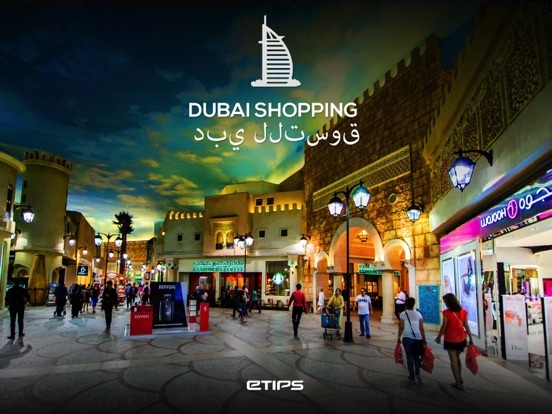 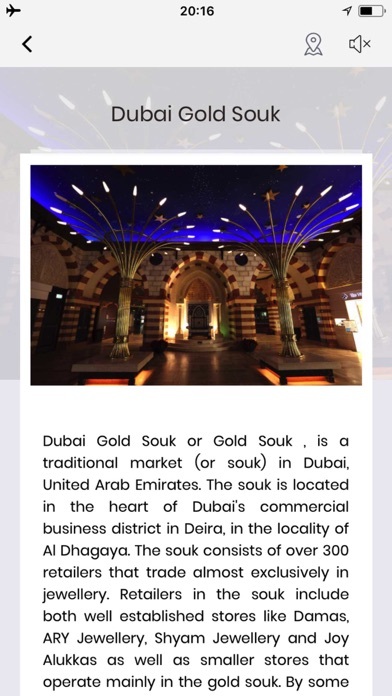 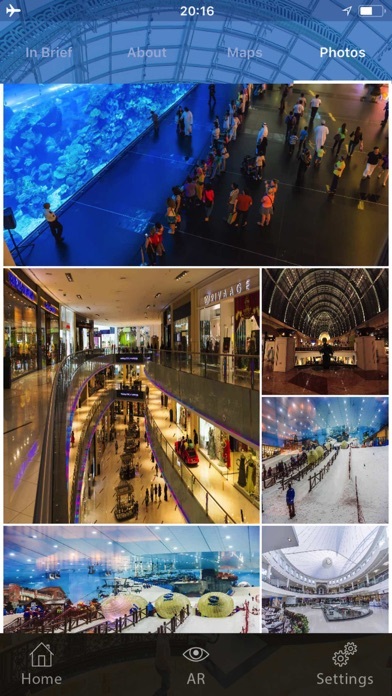 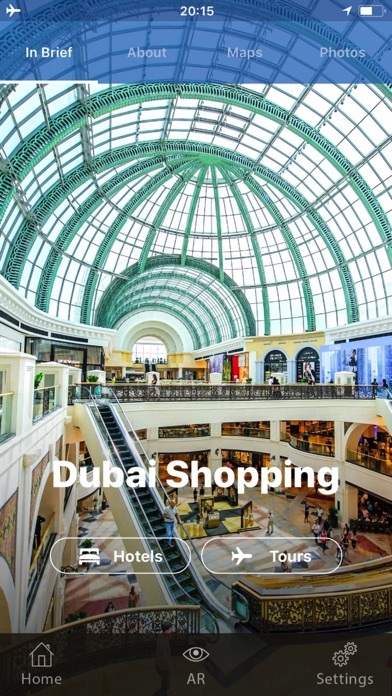 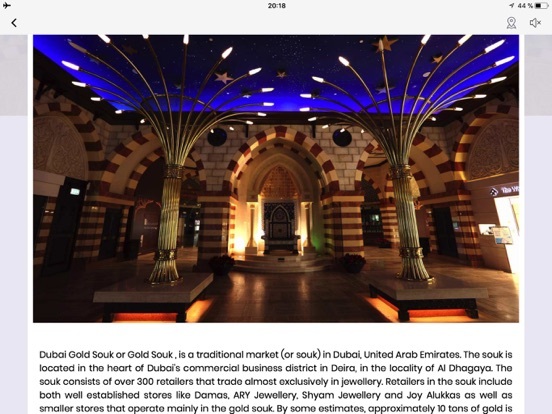 - A complete Travel Guide of the city of Dubai and around with public transportation and zoomable street maps 100% offline, metro routing app with daily itineraries for tourist to spend the most of your time visiting this magnificent city. 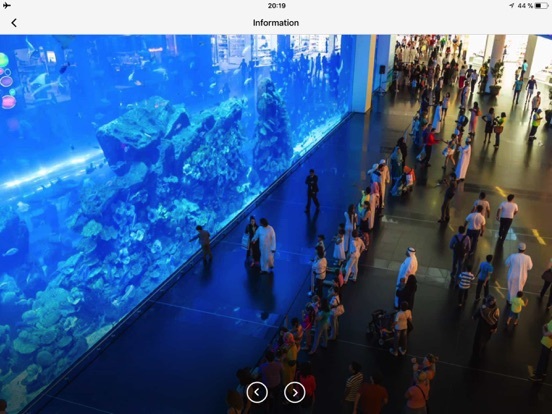 Get the most out of your visit to DUBAI!! 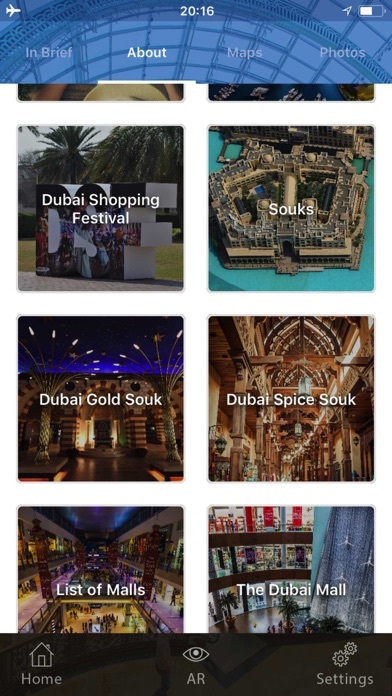 This app provides In App Purchase content to the main app and many other more for you to enjoy the best out of your visit.